"FACT 200." That's the Factory Records catalog number for New Order's 1987 compilation, Substance. That collection brought together the band's 12" singles to that point, including their associated B-sides. It's a stone classic with some of the most influential songs ever recorded in modern rock. 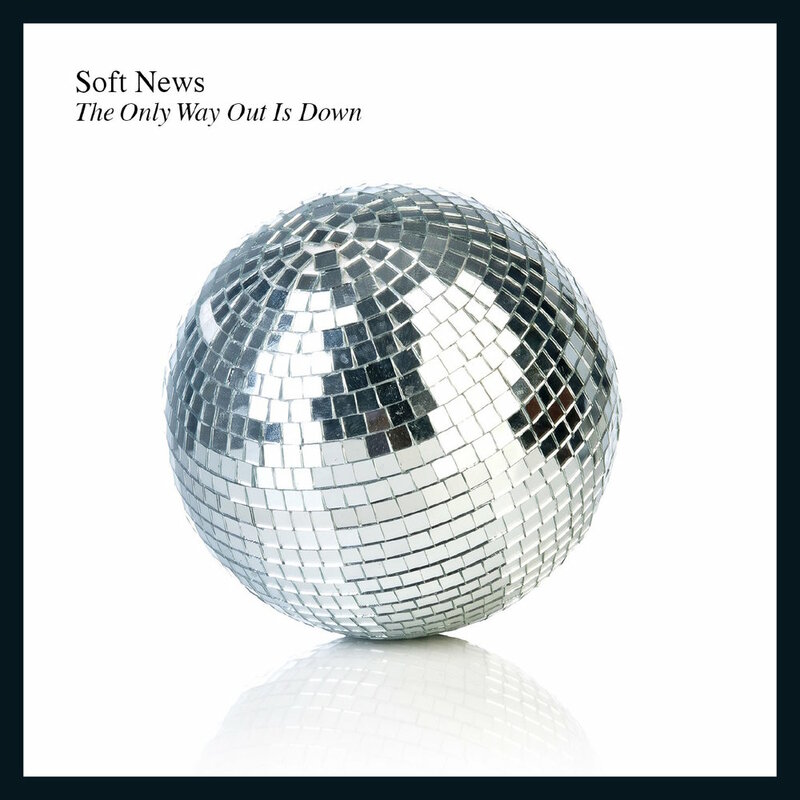 The self effacing title of Soft News’ debut album, Used Melodies, belies its true nature as an innovative cover album of reimagined 80s pop songs. Each song, from Billy Idol’s “Dancing With Myself,” to “Love Touch” by Rod Stewart is completely stripped of the decade’s trademark glitter and bombast. In contrast, the sound that pervades Used Melodies is intimate, exposed, and soothing. The collection of songs that Soft News covers on Used Melodies weren’t so much diamonds in the rough as diamonds covered in rhinestones, glitter, and neon-colored feathers. Laroi tenderly stripped them of their shimmer and glue to reveal the true gems sparkling beneath.